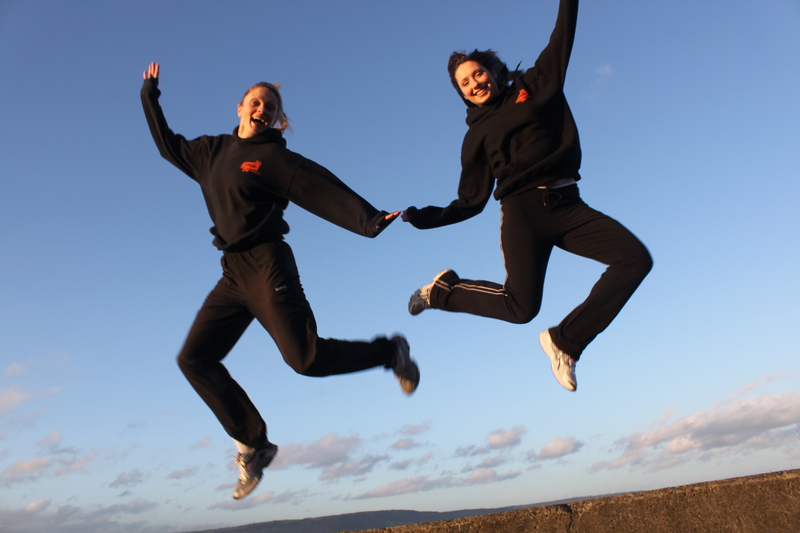 Tribal Fitness Bootcamps | Fastest growing female fitness company in Northern Ireland! Tribal Fitness is now FRANCHISING! If you are a qualified fitness instructor who is passionate about helping women achieve their health and fitness goals and keen to have the flexibility of running your own fun-filled business then get in touch with Nikki asap! Due to our rapid growth, we’re so pleased to announce the arrival of a NEW TRIBAL CHIEF! A big welcome to Rachael, who will be helping the ladies of East Belfast achieve their health and fitness goals, while having some fun too! Check out the expanded timetable for 2013! There’s nothing better than feeling fit. Nothing more spectacular than nature. And nothing nicer than being with friends. Now you can combine all three with Tribal Fitness Bootcamps! Have a look below for a sneak preview of what we get up to! Fancy joining us for a FREE taster session? Then just get in touch with your Tribal Chief! A fantastic way to increase your fitness level, blast your body fat and reduce your stress levels. Exercise in the great outdoors and gain the support of other women wanting to achieve the same results as you! Perfect for mums who want to exercise without leaving their precious little bundles. Bring baby along, get some exercise in the fresh air, meet other mums and feel reassured that you’re getting specialist instruction from trained postnatal instructors. Watch the RTE feature on Tribal Fitness below so see how it’s possible to spend time with your baby while working on that Yummy Mummy body! Get in touch TODAY to arrange your FREE taster session. Join the Tribe! And sign up to the Tribal Drums email to keep up to date with new sessions, discounts offers, fitness blogs, nights out and coffee mornings!.